Want to write Apps for your Android mobile phone, tablet or other device? Own a decent spec Windows computer? Then use Google's free software to setup an Android development environment in Windows. This article is an introduction to configuring Windows for Android development. Don't own a Windows PC? No problem Android Studio also runs on Apple and Linux computers. Install the Java Development Kit (JDK) - see Installing Java on Windows. 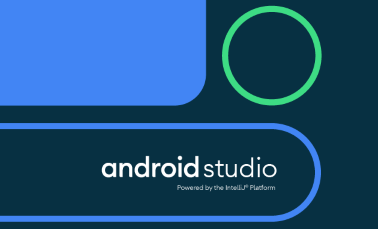 Run the Android Studio installer - see Android Studio Install for Windows Based PCs. Perform test runs of the App on a physical device or emulator. Package the App for the Google Play store and other App stores (Amazon, Samsung, etc.). There are many IDEs available, for Android development Google recommends its own Android Studio. 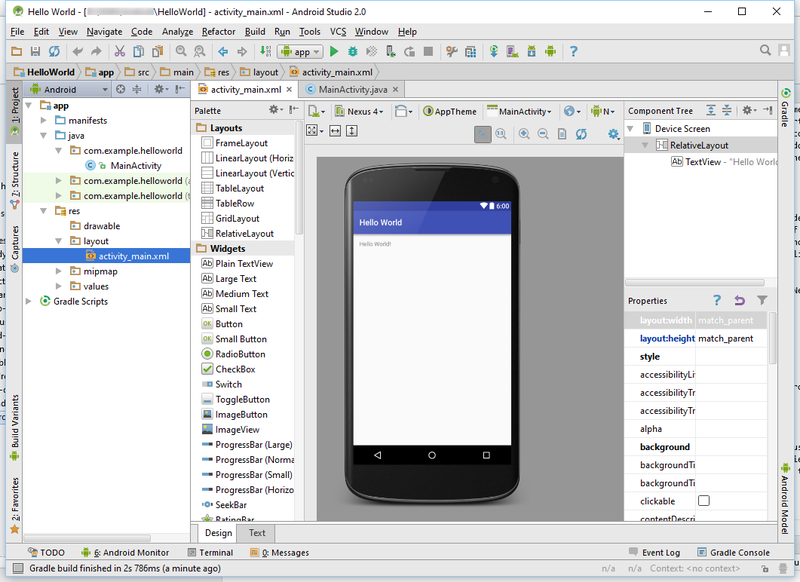 For several years, before switching to Studio, Google used the Eclipse IDE as the main Android app development tool. Now Google supports Android Studio which is based upon the Intellij IDEA product from JetBrains. A version of Studio is available for GNU/Linux PCs and Apple Macs. The Java programming language is used extensively to develop Apps. The Android Application Programming Interface (API) is primarily designed to be used with Java. The assumption in this article is that Java and the Android Studio IDE are used for App development. Optionally set the JAVA_HOME Environment Variable. Download and install Android Studio for Windows. Run the Android SDK Manager to update the Android SDK and install extra packages. Optionally install the Intel HAXM utility for better Andoid Virtual Device (AVD) performance. Configure an AVD for testing your code. Install device drivers for testing code on physical devices. To install Java on Windows and set the JAVA_HOME Environment Variable see the article Installing Java on Windows. The normal method for installing Android Studio is to use the Android Studio Windows installer. To install Android Studio using this method see our article Android Studio Install for Windows Based PCs. Alternatively Google provides zip files containing Studio and the Android SDK, see the other download options for Studio. This allows for a custom set up. The Android SDK comes with a rich API for developing Apps for a wide range of applications. Enjoy your Android programming. The Android Studio Overview on the Android Developer Website.